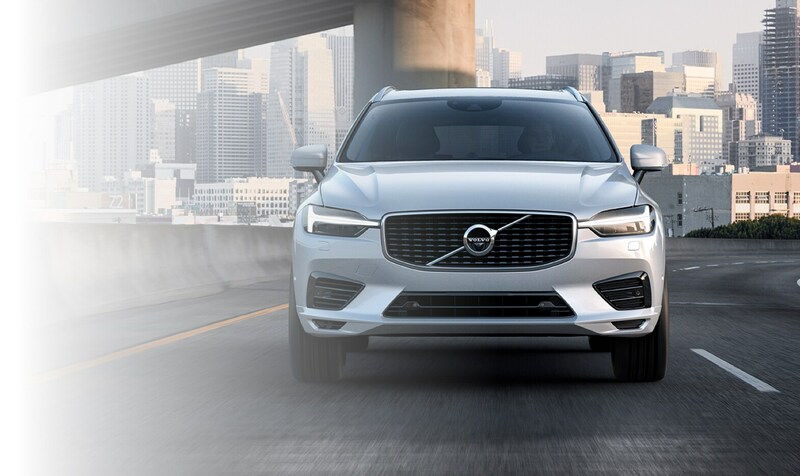 Here at Volvo Cars Worcester, we always strive to be the number one automotive solution for drivers throughout Worcester, Leominster, Fitchburg and Shrewsbury MA! We achieve that goal by supplying a vast selection of new and used cars, simple financing solutions and exceptional auto repairs and service. Of course, it's our legendary customer service that will keep you coming back to us year after year! When it comes to buying a vehicle, there's nothing like a brand new inventory. From the new car smell and the latest in technology to an untouched warranty and advanced safety systems, there's no denying the advantages that come with a new car, SUV or crossover. We offer a wide range of new vehicles from the Volvo lineup, including the new Volvo XC60, S90, XC90, S60 Inscription, V60 Cross Country. Consider joining us for a test drive today. Interested in a pre-owned model instead? 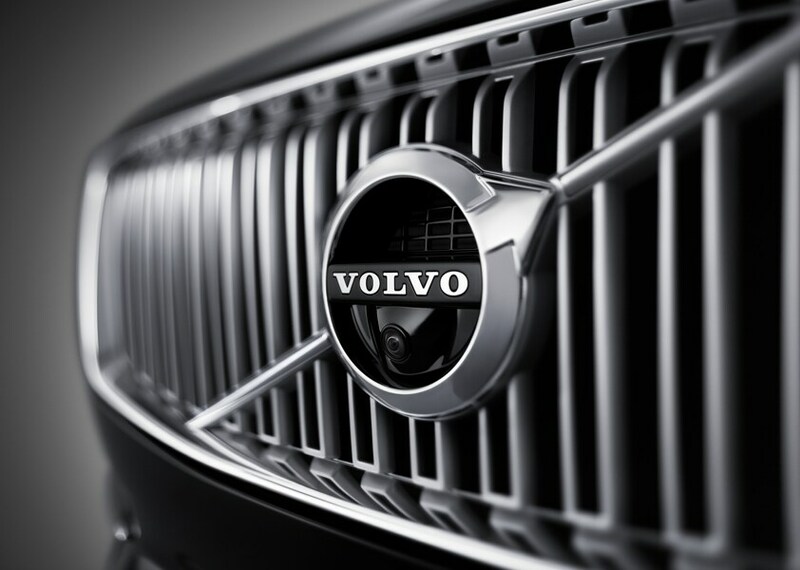 Volvo Cars Worcester has you taken care of as well. We know that top-of-the-line quality and reliability are key selling-points for any automotive purchase, new or used. With that in mind, we work tirelessly to ensure all of our used cars measure up to our stringent standards before they make it onto our lot. Found The Volvo Model Of Your Dreams? 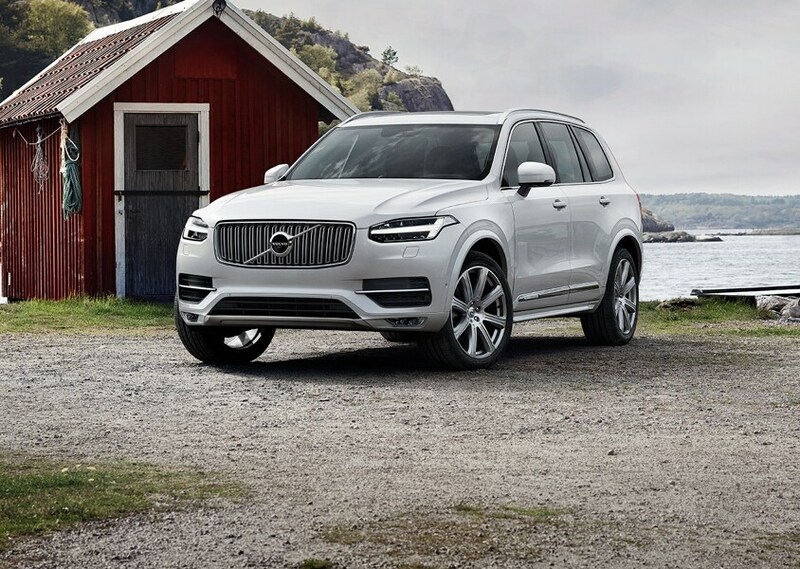 We know full well that buying a Volvo XC60, S90, XC90, S60 Inscription or V60 Cross Country is one of the biggest and most important investments you can make. 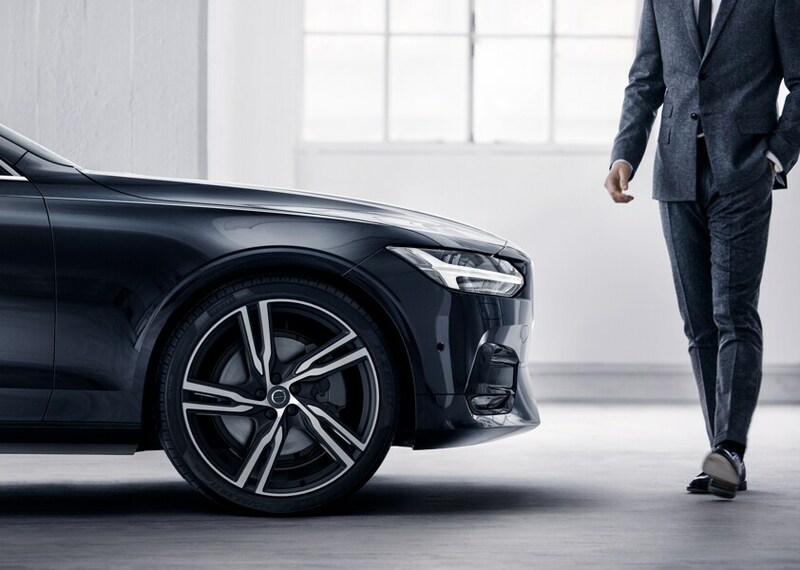 Here at Volvo Cars Worcester, our financial experts will guide you every step of the way to get you behind the wheel in a way that you're completely comfortable with. Thanks to our wide selection of car loan and lease options to choose from, owning the car of dreams has never been easier. We want our customers to know that our service doesn't stop at the sale. Even after you've driven your dream car home, the team at Volvo Cars Worcester isn't finished enhancing your driving experience. Our dealership is home to a state-of-the-art service center that can assist you with everything from routine automotive service to comprehensive repairs. We could go on and on about the experience you're going to have here at Volvo Cars Worcester, serving Leominster, Fitchburg and Shrewsbury MA, but the best way to experience it is by stopping in to see us. Our team is ready to help and provide you with a positive experience, so come on down to 70 Gold Star Boulevard in Worcester MA today!